The Dubarry Carson Sweater is the staple piece ideal for finishing off your everyday winter look. 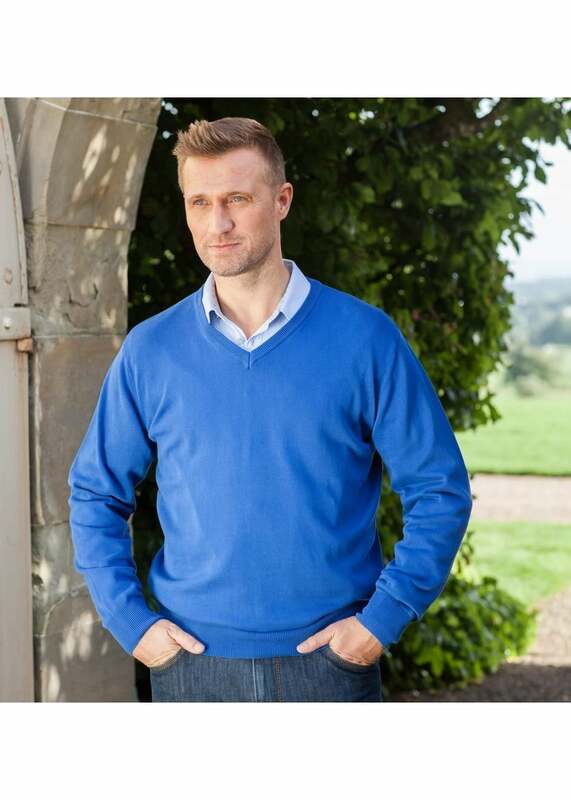 The Dubarry Carson Sweater is the staple piece ideal for finishing off your everyday winter look. Created with a soft cotton mix fabric, this v neck jumper is guaranteed to keep you cosy and looking stylish on chilly winter days.